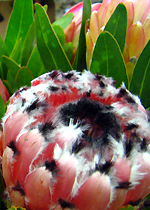 Nestled between the Cape Winelands, Elgin Valley and the Overberg Villiersdorp provides quick and effortless access to all main-through routes leading to Cape Town, Route-62 and the Garden Route. 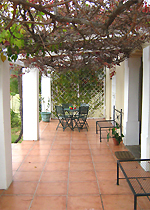 Vredelust B&B's homely, country-style atmosphere offers a warm welcome to guests seeking fairly-priced yet uncompromised modern-day accommodation in the Cape's floral kingdom. 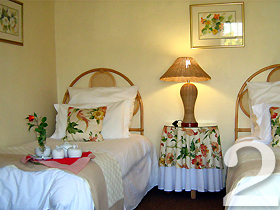 Comprising (3) guest rooms and (4) self-contained units. 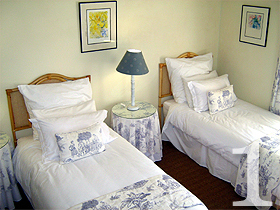 All rooms are en suite with modern bathroom facilities bath and/ or shower. 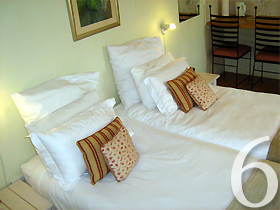 All rooms are furnished with a TV. 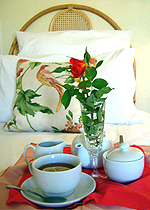 Clock-Radio and Tea & Coffee maker. 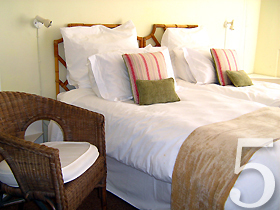 Our big, comfortable beds are positioned to your preference - either side-by-side or detached. 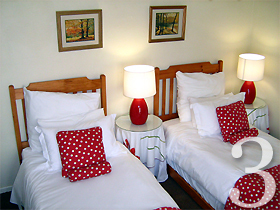 An extra bed for children is available. 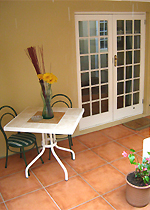 Vredelust B&B can accommodate up to 14-guests comfortably. 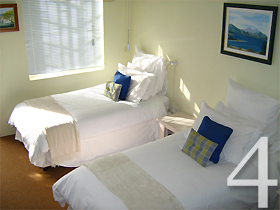 For our self-catering enthusiasts (breakfast optional), Vredelust's modern , comfortable and private self-contained units comprises a bedroom, open-plan kitchenette and en suite bathroom. 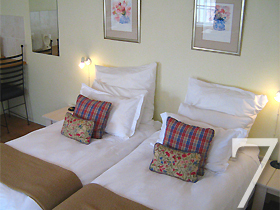 Vredelust's self-contained units are furnished with a TV and Clock-Radio. 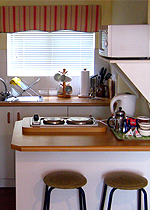 The kitchenette is equipped with a Fridge/ Freezer. Two-plate stovetop. Microwave. Kettle. Cooking & BBQ Utensils. 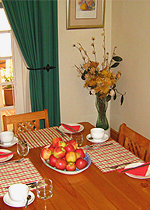 Crockery and Cutlery. 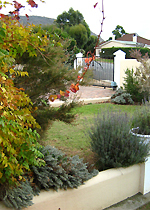 To all guests wanting to enjoy the Cape's lazy afternoons and beautiful early mornings, a large braai/ BBQ facility is available in the well-kept garden. Secure parking is provided on the premises.